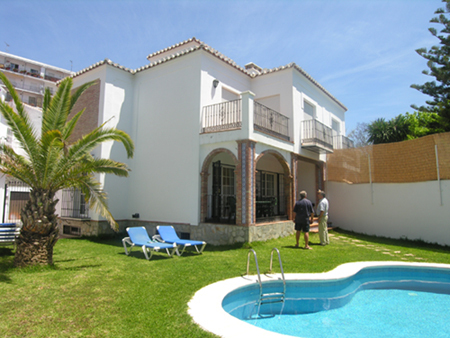 It is conveniently located in the hills above Elviria in the Santa Maria area. Less than five minutes drive to Elviria where you will find many nice restaurants, bars and shops. The sandy beach is less than two kilometres away.